Heat up the romance this Valentine’s Day with a one-of-a-kind celebration with Vivo by simply doing what we all love best: Taking a selfie. This month of love, get a chance to take home a brand new Vivo smartphone and an exclusive Valentine’s Day video greeting from your favorite Vivo Family member! Simply take a selfie with a photo of your best-loved Vivo Family Member. Be creative with your photo: Use any Vivo Family Member photo you can find to a selfie with: from a magazine, a poster, or even a billboard. 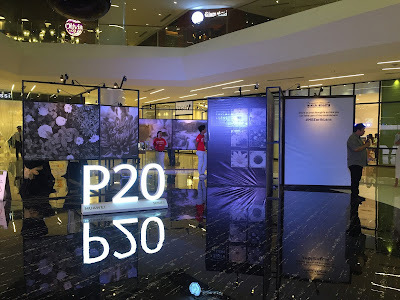 Visit Vivo Phillippines’official Instagram account (@vivophil) and Twitter (@vivo_phil) and Like and Follow respectively. Only one lucky winner will be picked randomly (via randomizer.org). 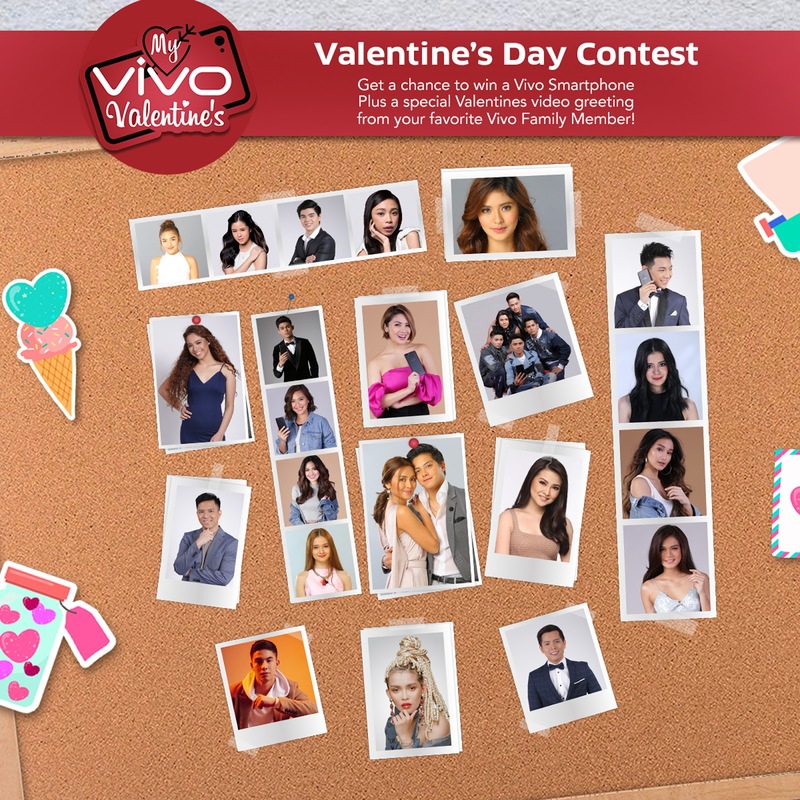 The winner will receive a Vivo smartphone plus an exclusive Valentine’s Day video greeting from your favorite Vivo Family Member. 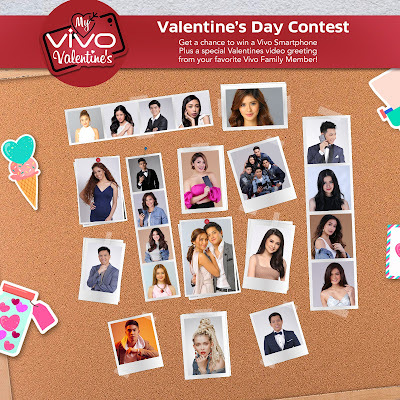 Rekindle the Valentine thrills this February with your Vivo Family heartthrob. Contest runs from February 5 to February 18 with announcement of winner on February 19. So, get busy with your Valentine selfies. Who knows, you might win our hearts with your snapshot.